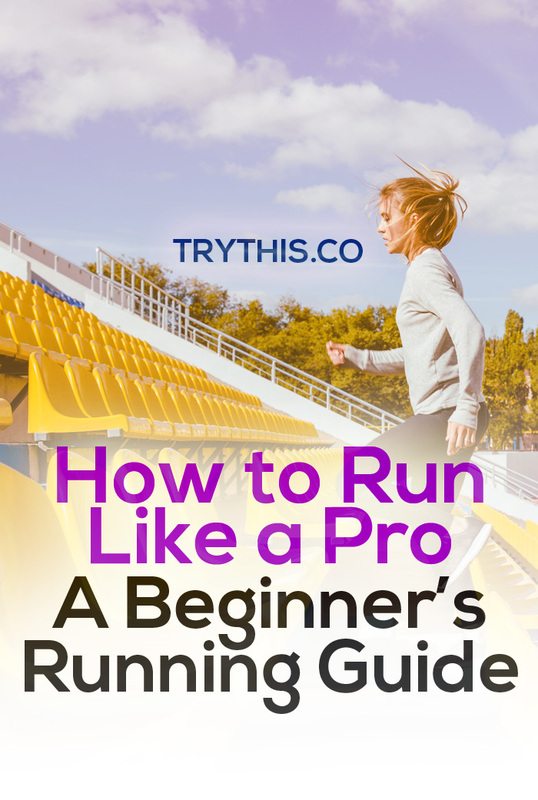 How to Run Like a Pro: A Beginner’s Running Guide - Health Tips - Try This! 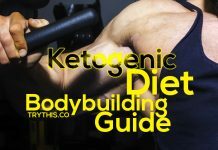 You might think that running is the easiest and most simple cardio exercise you can do and you don’t need any preparation for this routine. However, there is more to running than just putting on your running shoes and jogging around your neighborhood. Many people start their running routine blindly without any plan or program. 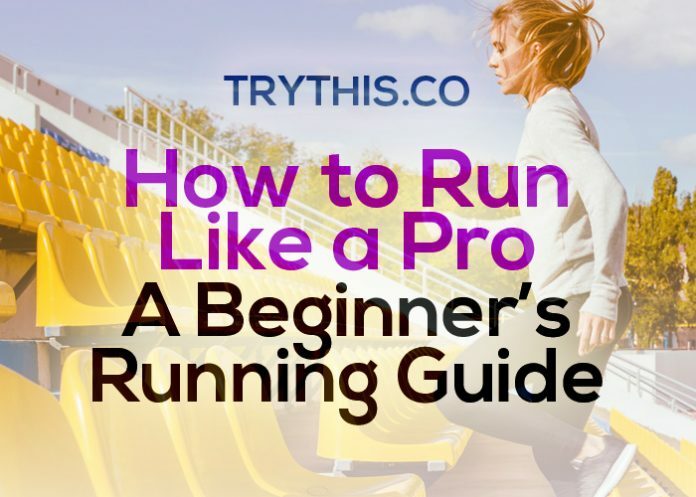 Before you start running, it is recommended to be prepared and learn more information about the basics of running and how to run the right way. 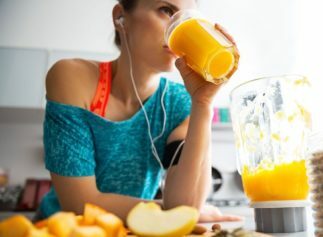 Running for beginners involves several key factors to consider such as your health condition, the equipment, and gears you would need, your diet, and a running plan or schedule. If you are serious about your running routine, then you should formulate a daily running plan. Running for beginners need a schedule to ensure that the person will be able to set aside an hour devoted to his or her running routine. It can be a 30-minute run every day or you can do one hour of running three times a week. 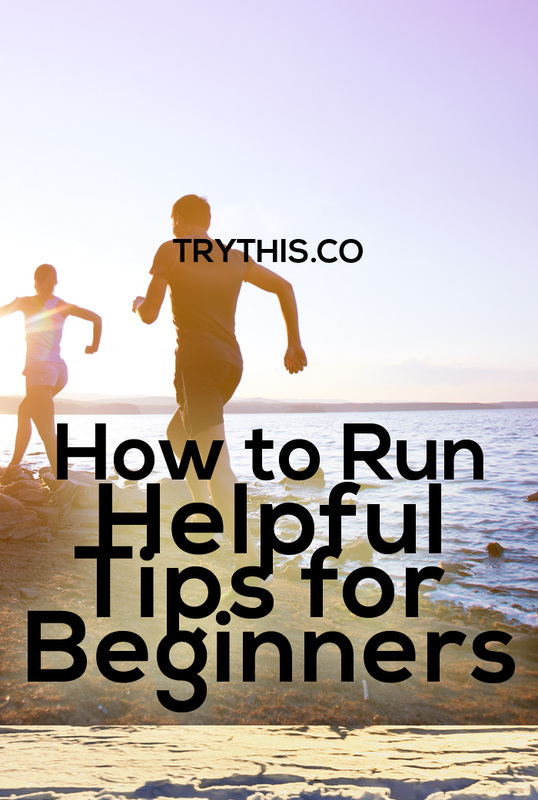 In order to learn how to run properly, especially for beginners, you should just take the normal running pace. Don’t run too fast or go too far in your first week of running because your body is still adjusting to this new physical activity. Putting a lot of stress on the body on the first few runs can cause injury. You can start slow and run for just 20 to 30 minutes three times per week and gradually increase the running time as you progress on this routine. Don’t push yourself too much and only go to the next level of training if you are already comfortable and able to complete the current one. It is okay to take a break from running and just walk for a few minutes. 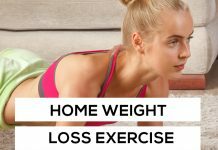 You can also make a few adjustments by running for 5 minutes and then walking for 1 minute until you’ve completed your 30 minutes running time. When creating your own running plan, it is important to focus on the number of minutes you are running instead of how many miles you’ve finished. Running for beginners is not about increasing the miles you’ve covered during your training. You will gradually begin to run farther in the same amount of time, which means you can already increase the level and duration of your running routine. Running is preferred by many fitness enthusiasts because you don’t need much equipment or gear for this activity. You only need a good pair of running shoes and you are good to go. Of course, you should pick the most comfortable running shoes that complement the way you run. For women, a well-fitted sports bra that is made of top quality materials, keeping you dry and cool during training, is much needed. You can also add a digital sports watch to your list of running gears to keep track of your improvement. Here are several tips on how to run more comfortably and efficiently. It is important to run with lesser stress on your body so you can avoid any injuries. 1. 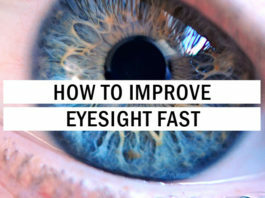 Always Look Ahead – Keep your eyes focused 10 to 20 feet ahead of you on the ground. Never stare at your feet while you are running. This is a safer way to run because you will always see what is in front of you. 2. Feet are Pointed Straight Ahead – You can start learning how to run correctly by starting with your feet. The toes of your feet should be pointed in the direction that you are going. If your feet are pointed outward or inward, you could trip and fall down resulting in injuries. You can do some practice laps to keep your feet pointed straight. 3. Land On the Middle of Your Foot – When running, it is better to land midfoot rather than on your toes or heel. Landing on your toes will cause you to get tired and fatigued quickly. It is also awkward to land on your heels, which burns a lot of energy and can cause injuries. Practice landing on the middle part of your foot on your next run. 4. Hands On Waist Level – Running for beginners tend to have their own running postures and techniques. 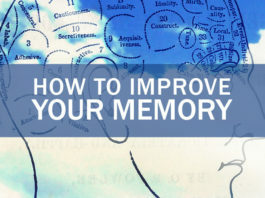 However, there are ways that you can make your running easier and more efficient. Most beginners run with their hands almost up to the chest level, but this posture is more tiring because they are holding their arms up creating tension and tightness in the neck and shoulders. Try keeping your hands at waist level and lightly brushing your hips when you run. 5. Your Posture – Keeping the right posture is important when learning how to run properly. Your posture should be erect and straight, your shoulders level, and your back straight. Some runners lose their posture when they get tired, so make sure you check your posture every few minutes. 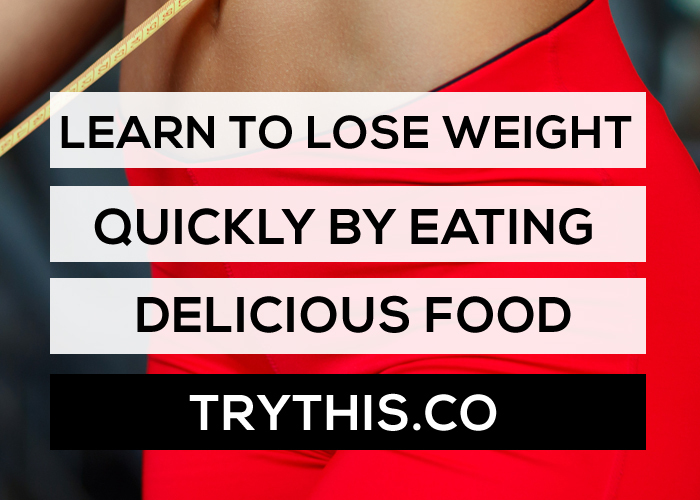 Do not lean too much forward or lean back at the waist. Avoid slouching and keep your chest out, especially when you’re feeling tired. 6. Avoid Bouncing – When you’re running, it’s not good to put a bounce on every step. If you want to learn how to run efficiently, keep your stride lower and make every stride turnover quicker. Putting a bounce on each stride is just wasted energy. Landing from a bounce results in more shock that your feet and legs have to absorb on each stride, which makes you feel tired quickly. 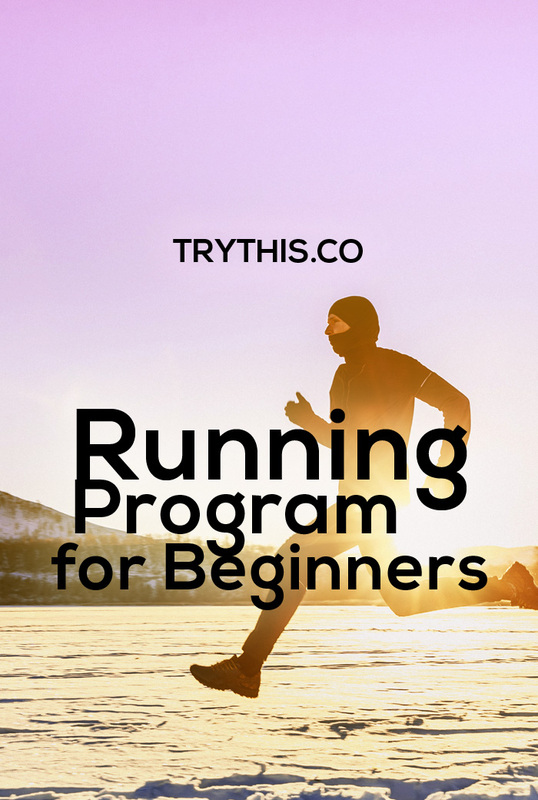 Running for beginners program is designed for people who are total beginners in running. This program will last for 4 weeks and it will allow you to increase your running distance. By the end of the fourth week, if you have followed the program religiously, then you will be able to run 1 mile without taking a break. • Monday – Run for 1/16 mile and walk for 3/16 mile. Repeat four times. If you are running on a track, you can run ¼ of the lap and walk for the rest of the lap, and then repeat 4 times. • Tuesday – Rest day. You can also do other activities such as biking or swimming. • Wednesday – Run for 1/16 mile and walk for 3/16 mile. Repeat four times. If you are running on a track, you can run ¼ of the lap and walk for the rest of the lap, and then repeat 4 times. • Friday – Run for 1/16 mile and walk for 3/16 mile. Repeat four times. If you are running on a track, you can run ¼ of the lap and walk for the rest of the lap, and then repeat 4 times. • Saturday – Cross – train or rest. • Monday – Run for 1/8 mile and walk for 1/8 mile. Repeat four times. If you are running on a track, you can run ½ of the lap and walk for the rest of the lap, and then repeat 4 times. • Wednesday – Run for 1/8 mile and walk for 1/8 mile. Repeat four times. If you are running on a track, you can run ½ of the lap and walk for the rest of the lap, and then repeat 4 times. • Friday – Run for 1/8 mile and walk for 1/8 mile. Repeat four times. If you are running on a track, you can run ½ of the lap and walk for the rest of the lap, and then repeat 4 times. • Monday – Run for 3/16 mile and walk for 1/16 mile. Repeat four times. If you are running on a track, you can run 3/4 of the lap and walk for the rest of the lap, and then repeat 4 times. • Wednesday – Run for 3/16 mile and walk for 1/16 mile. Repeat four times. If you are running on a track, you can run 3/4 of the lap and walk for the rest of the lap, and then repeat 4 times. • Friday – Run for 3/16 mile and walk for 1/16 mile. Repeat four times. If you are running on a track, you can run 3/4 of the lap and walk for the rest of the lap, and then repeat 4 times. • Monday – Run for 1 mile without walking. If you are running on a track, you can run 4 laps, which is equivalent to 1 mile. • Wednesday – Run for 1 mile without walking. If you are running on a track, you can run 4 laps, which is equivalent to 1 mile. • Friday – Run for 1 mile without walking. If you are running on a track, you can run 4 laps, which is equivalent to 1 mile. Here is another simple running for beginners training plan that you may also find very helpful. 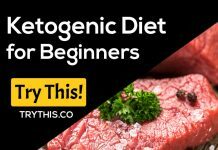 This program is easy and shows the basic formula for those who are just starting out. 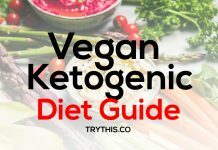 You can train 3 days a week. Run for 20 to 30 minutes, two days a week. On the third running day, try to run for 40 minutes to 1 hour. Since you are a beginner and still learning how to run better, you can take regular walking breaks. On your off-days, you can opt to rest or cross-train. Remember that your running should be at a conversational pace, which means that you can still hold a conversation without losing your breath while running. 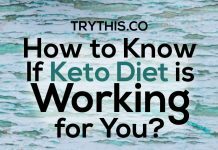 Previous articleHow to Know if the Keto Diet is Working for You?